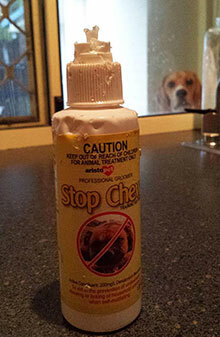 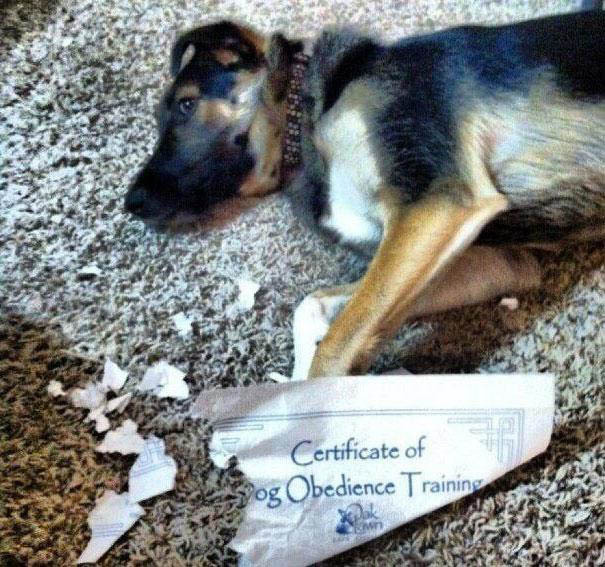 This is our full collection of funny and ironic animal pictures, though it appears we're mostly dog-shaming, which is sad because we love dogs! 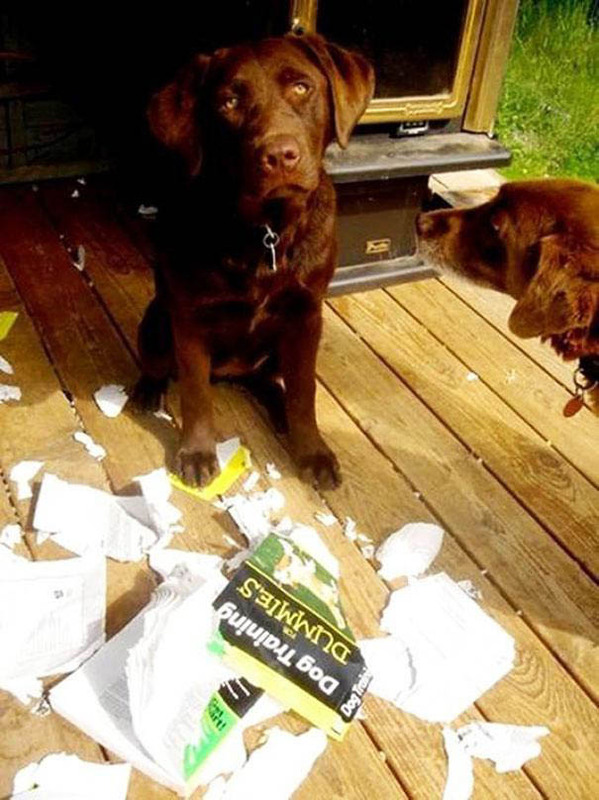 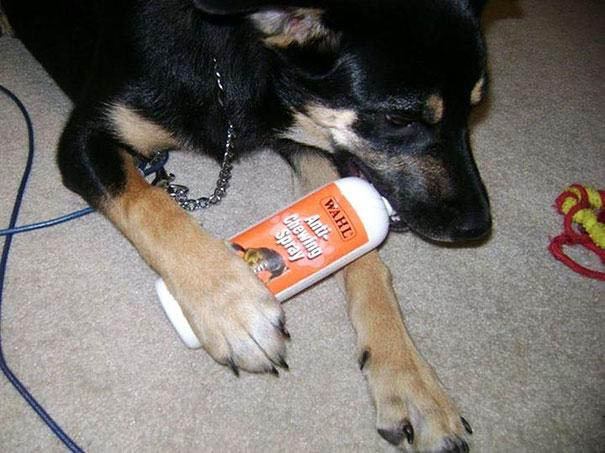 Anyway, hopefully you'll enjoy these amusing ironic dog photos and more - and as always, if you find something ironic just send it to us and we'll get it published! "Found your shoe, mister". 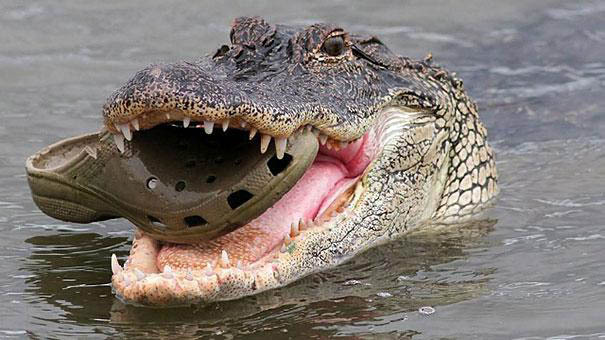 Good croc.